The Shire of Lake Grace is home to the towns of Lake Grace, Newdegate, Lake King, Varley and Pingaring. As you travel the open roads marvel at the natural beauty of the farming landscape dotted with natural salt lakes in shades of pinks, greens and mauve. The nature reserves team with wildlife and magnificent (in some cases rare) wildflowers. Towering granite outcrops and breakaways of white rock are some of the Shire’s many hidden treasures. Established in 1911, the town of Lake Grace celebrated it’s centenary in 2011. Like all small towns in the Wheatbelt, its history is one of many interesting stories and much change since Lake Grace was first settled. 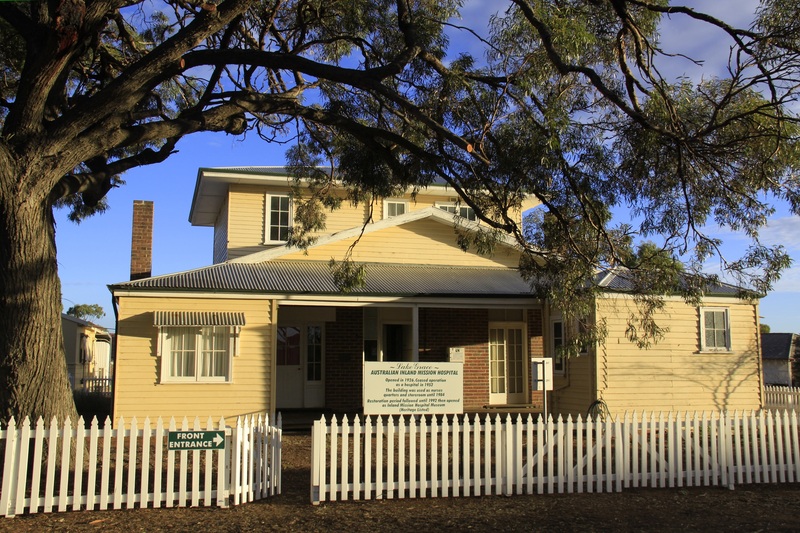 One of our most historical buildings is The Lake Grace Australian Inland Mission hospital which was established in 1926 through the work of Dr John Flynn and the local community. 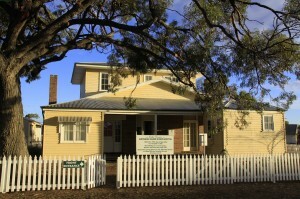 Until the new hospital was built in 1952, the AIM hospital and the Royal Flying Doctor Service served the vast area from Kukerin to Ravensthorpe. The building has been restored as a hospital museum. Walk through the old style wards, duty room, kitchen and laundry to experience the atmosphere of an early twentieth century rural hospital. Home to a vast number of salt lakes, many lakes in the Shire make great skiing in years where heavy rainfall is received. Lake Grace itself is one of Western Australia’s largest inland salt lakes. Comprising two separate water bodies, 25.75kms long and 7.24kms wide at its widest point, this wetland is part of a chain of lakes that flow into the Avon River. John Holland Way is a scenic route covering some 600kms of Australian Outback and was built to connect the regional town sites of Broomhill and Coolgardie. This linked and consequently opened up the fertile farming areas of the state’s south west corner with the mining riches of WA’s Goldfields. The track is suitable for conventional two wheel drive travel and a guide book is available from the Lake Grace Visitor’s Centre.